We realize a comprehensive full management agreement such as BCG Spectrum or BCG Private is not for everyone. A key component of BCG Select is that golf course owners remain hands-on with their operations by selecting specific services from a full array of solutions. Want to remain involved with your accounting and finance but need help in agronomy? BCG Select has an option for you. 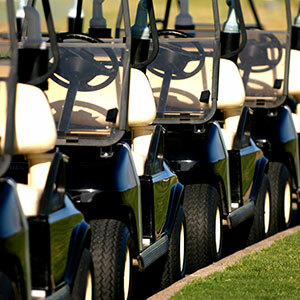 Interested in leveraging the purchasing power of BCG’s 140-plus golf courses but don’t want to outsource human resources? BCG Select can start saving you money today. Would you like additional assistance on best-in-class marketing and campaign services? Websites? Revenue management? BCG Select lets you tap into the solutions you need to take your course to the next level. Until now, only BCG fully managed golf facilities have enjoyed access to the most powerful operating platform in golf. With BCG Select, you have the freedom to choose what you need to optimize your facility’s operations. 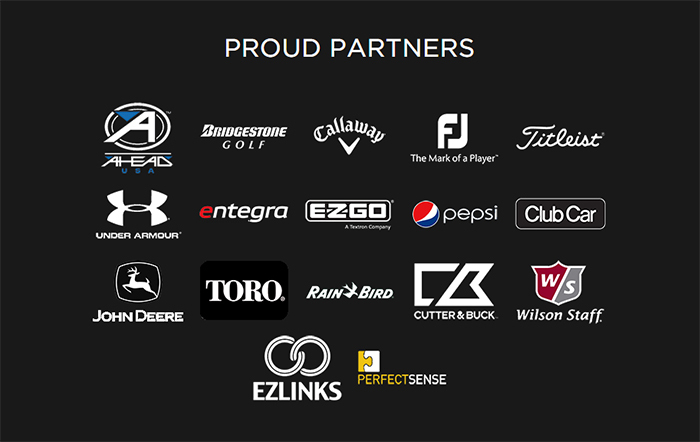 Please click tabs to the left or contact us to learn more about BCG Select and join the most powerful platform in golf! Please click tabs to the left or contact us to learn more about BCG Select. This package will provide you support to help plan your marketing year. The package includes graphic design (up to 36 hours per year), marketing plan and revenue playbook templates and access to our vast design library. The library has thousands of ideas for events, collateral and promotional support for almost any programming needs. 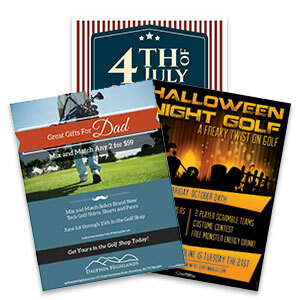 A marketing representative will be assigned to assist your club every step of the way. An annual strategic marketing plan that contains a full competitive and market analysis, segment review, social reputation audit and SEO benchmarking designed to follow BCG’s industry leading "Big 8 Revenue Fundamentals" mantra. Annual revenue playbook that details an annual calendar of tasks including pricing plan by channel, season and daypart, loyalty programs and more. Channel pricing oversight and execution of oft-challenging third-party websites like GolfNow, are optimized by our team of experts. Real-time monitoring and reporting tools which aggregate more than 100 data points to ensure growth over prior year. Each Revenue Management client is assigned a regional director of marketing to assist in the execution of the full suite of BCG marketing services at their disposal. The end result is a thriving brand, optimized to grow the top line. 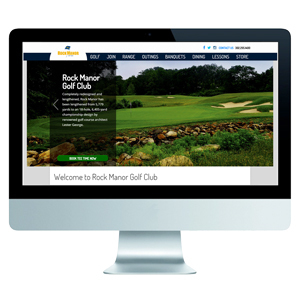 BCG offers professional, sound advice and an unmatched pool of knowledge and resources to golf course owners. We’re everything you want and need in a consultant: unbiased, objective and free of personal emotion or conflict of interest. Our recommendations are proven, logical, reasonable and based on sound business practices. 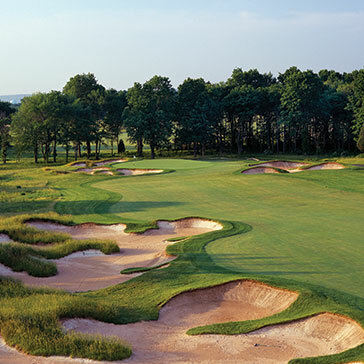 As your independent voice in the planning or analysis process, BCG delivers strategies for improving your golf course business or making a major business decision.